Parkinson’s disease (PD) is the second most common neurodegenerative disorder and is estimated to affect more than four million patients worldwide — a number predicted to more than double by 2030. A fundamental characteristic of PD is progressive, severe, and irreversible loss of specific dopamine-producing neurons (DA neurons) in the midbrain that ultimately may result in disabling motor dysfunction. Multiple therapies have been developed for PD, but none can replace the lost cells. Cell transplantation has been considered a promising therapy, but in spite of extensive efforts to develop it in laboratories across the world, this approach has faced multiple challenges, including the absence of an appropriate cell source that can match the lost cells in function and safety. In 2011, our team made a major discovery that enables the derivation of nearly unlimited numbers of authentic, engraftable midbrain DA neurons from human embryonic stem cells (hESCs). In recent publications, we have demonstrated that these cells can survive in three independent PD models and can reverse motor deficits of the disease. Investigators from Memorial Sloan Kettering, along with colleagues from Weill Cornell Medical College, have received a contract from New York State Stem Cell Science (NYSTEM) for almost $15 million over five years to develop a stem-cell-based therapy for Parkinson’s disease. NYSTEM works to further the agenda of the Empire State Stem Cell Board, whose mission is to foster a strong stem cell research community in New York State. The team consists of scientists, neurologists, surgeons, industry leaders, ethicists, trial experts, and patient advocates who are dedicated to the achievement of this goal. 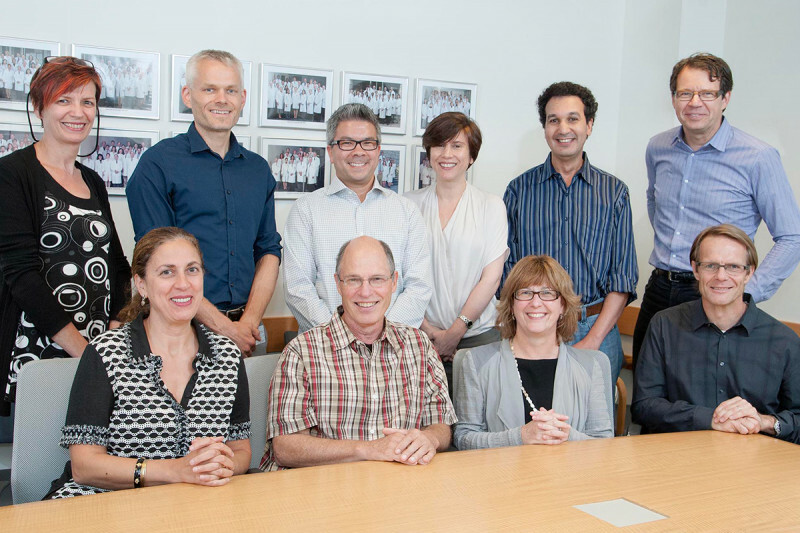 The project further harnesses the expertise and strength present within Memorial Sloan Kettering at the Center for Cell Engineering (CCE) and the Center for Stem Cell Biology (CSCB) to deliver a first-in-man embryonic stem cell therapy for PD. Memorial Sloan-Kettering Cancer Center, in collaboration with Weill Cornell Medical College in New York, and support from BlueRock Therapeutics, is planning to launch a first study to test the safety and tolerability of a new stem cell-based therapy for Parkinson’s disease. The cells to be tested are human midbrain dopamine nerve cells, which have been developed in the laboratory from human embryonic stem cells. The purpose of this first-in-human clinical trial is to test safety and tolerability of this new therapeutic approach in patients who are not obtaining adequate relief of their symptoms, despite taking levodopa and other medications as part of their care. The transplantation procedure will involve stereotactic surgery to carefully deliver the cells to their target area, a region of the brain called the putamen. Participants receiving the transplant will then be required to take immunosuppressive medications for a temporary period and will be followed with frequent visits to monitor safety, and test for clinical changes, as well as to perform imaging studies including PET scans to detect the transplanted cells. All participants will receive the transplant, and no one will be given a placebo.